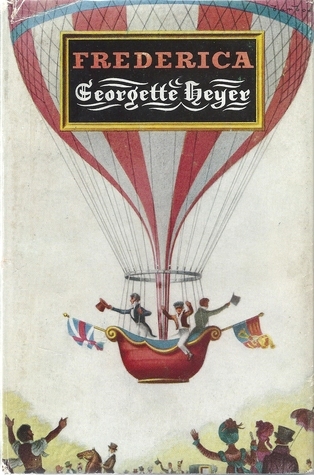 I've become a big fan of Georgette Heyer since I started reading her work this year, and Frederica is a gem. As with all stories of this ilk, it is clear from the start which characters will end up together, but that doesn't matter when Heyer provides such a wonderful plot to get us there. What I love about Heyer's characters is the fact that they aren't perfect. They all have flaws, but grow to love one another despite them. Alverstoke makes a wonderful hero for the tale, and I really enjoyed seeing his gradual transformation over the course of the story. I highly recommend this read to Regency romance fans. A solid 5 stars.